It’s a wet, grey spring day and the rain has just begun to fall. But as I walk into the National Football Centre, I can’t help but feel inspired by the surroundings. The rain glistens off the immaculately cut grass pitches and just through the entrance to headquarters, there are England shirts hanging on the wall that date back over the years. 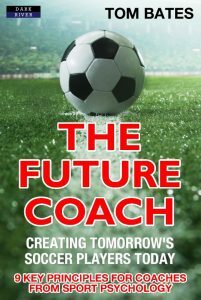 Today, however, I’m interested not by the past but the present; specifically, the high-performance culture emerging from the FA’s renewed sense of football evolution, due in no small part to its Director of Elite Talent Development, Dan Ashworth. 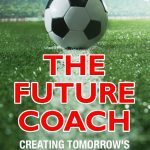 Sitting with Dan, the topic of our conversation is dominated by a common curiosity around the evolving landscape of high-performance culture in professional football. “Society has changed and will change again,” Dan explained. “Change is constant. 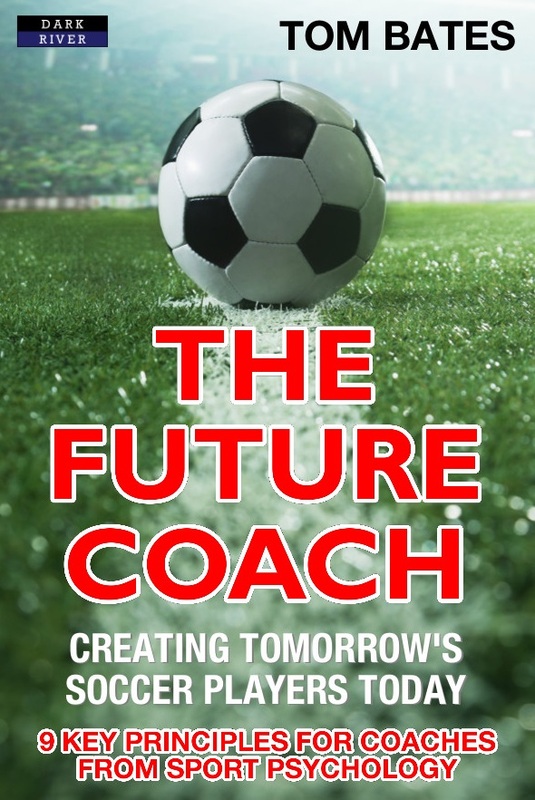 We need to understand the forces that shape that societal change and adapt to best respond to the needs of our players and our staff.” The new era of modern-day leadership and management requires different skills today than for 20 years ago. That much is true. This need to understand societal pressures is a theme that is carried forward by England coach, Gareth Southgate. He tells me he feels the dynamics of education and family life is different now compared to 10 years ago. Authority is questioned a lot more. In sport and education, coaches need to be able to explain what they’re doing and why. People don’t just follow leaders now because they are the ‘leader’. They don’t blindly follow anyone anywhere. The leaders of the today are the ones who create a vision that their followers feel compelled to follow. Leaders must tap into the individual motivations of their players because player ownership and accountability are the driving forces of today’s high-performance cultures. In truth, in an era when absolute dictatorial leadership is dying, in all walks of life, without a doubt the successful high-performance culture of tomorrow will be defined by the leaders who think more about the virtues of human development than any other aspect. If a culture is indeed defined by the people, then an investment in, and understanding of, those people must be at the heart of its growth. As we affirmed in Principle 1, seeing the world through the eyes of your players creates empathy, understanding, and trust. As coach, you are also responsible for ensuring there is a healthy respect within the team by setting clear standards for behaviour and performance. These actions may feel similar in nature but it is important to reinforce these principles systematically to create a consistent culture. Clarify the non-negotiables in your agreed standards and code of conduct; these should include: timekeeping, expectations, and behaviours. Set up a meeting where every player and coach has the opportunity to contribute and share their ideas. It is essential that each person feels that they are an important contributing member. Build authentic trust by being genuinely interested in the person behind the player or staff member. Find out three key facts about their lives, where they were born, their interests, and needs. Share the success and the temporary failures of the team. Never separate yourself from your players in times of difficulty.